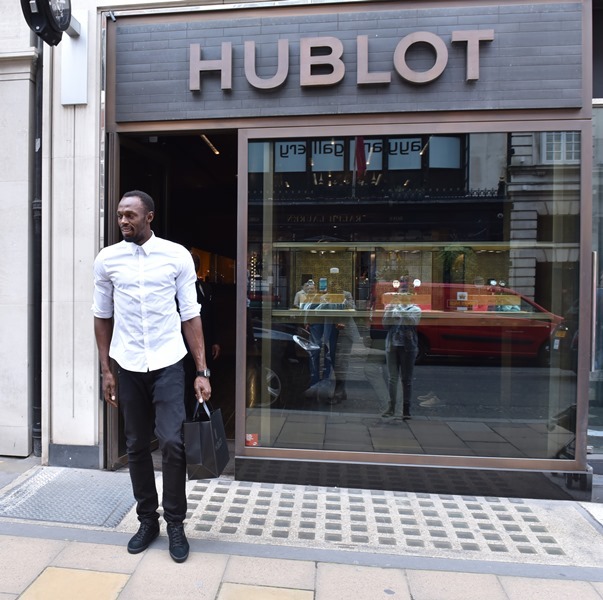 This week the world’s fastest man and winner of 3 gold medals of the recent IAAF World Championships last week in Beijing, Usain Bolt, visited the London Hublot Boutique on New Bond Street. Bolt is first, unique, different. Like Hublot! This is why we are so proud that he is a Hublot Ambassador. 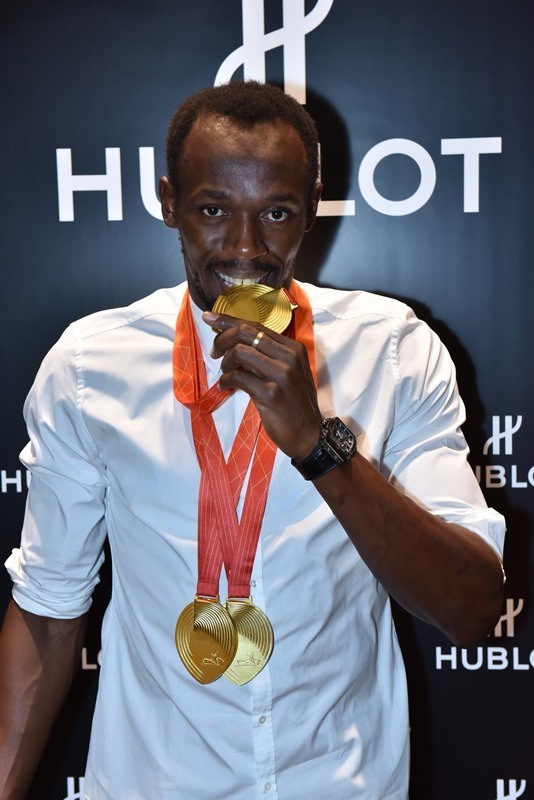 He is the most decorated athlete in the history of the IAAF World Championships, the first man in history to win both the 100m and 200m races, as well as the 4x100m with his team, during various major international competitions. 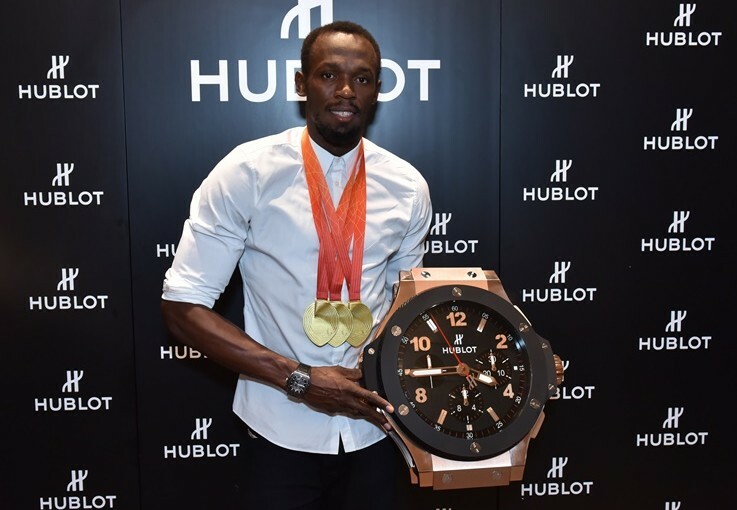 Usain Bolt has been a Hublot ambassador since 2010 and his watch, the King Power Usain Bolt, was launched in 2012.